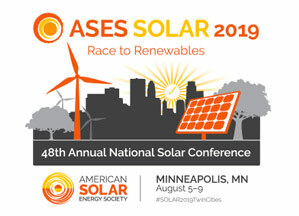 The awards banquet will be held August 6, 2019 at ASES SOLAR 2019 at the Crowne Plaza AiRE in Minneapolis. The award for 2019 will be $500. A statement of your academic history, employment record, and interest or activity in solar energy. A letter of recommendation from your major professor or advisor. The letter may be included with the application, or may be sent to awards@ases.org separately. Reference letters must also be RECEIVED by the nomination deadline. A second letter from a professional who is acquainted with your work. The letter may be included with the application, or may be sent to awards@ases.org separately. Reference letters must also be RECEIVED by the nomination deadline. A statement of your academic history and achievements as an undergraduate. 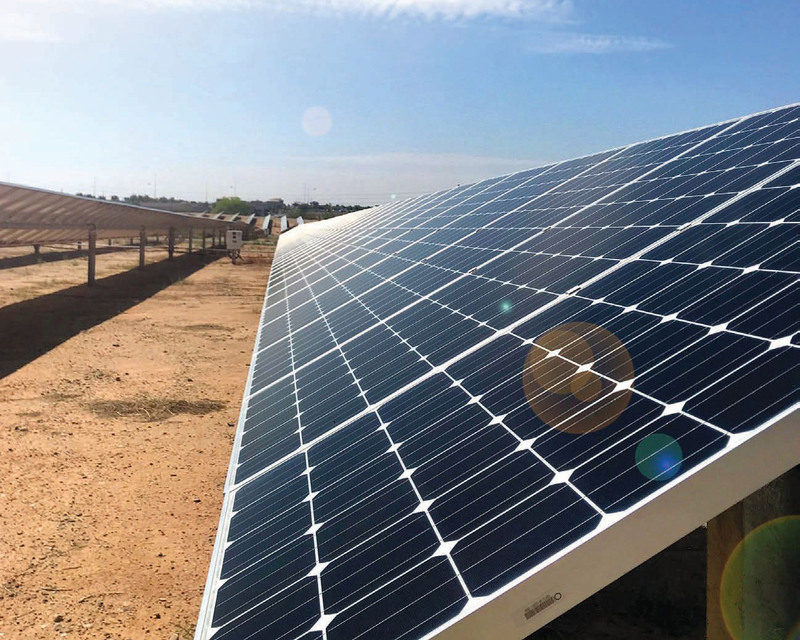 The letter outlining the student’s graduate program, the emphasis on solar energy within the program, and how the award might be used to further the applicant’s education in the field. The John & Barbara Yellott Award is given to a graduate student concentrating on solar energy in a recognized institution of higher learning. John I. Yellott was instrumental in guiding the activities of the predecessor organization of ASES – the Association for Applied Solar Energy – in its early years during the 1950s. He was a recognized researcher in the solar energy field, a user of solar energy in his own home, and an entrepreneur participating in the growth of the solar industry. He was associated with the Department of Architecture at Arizona State University where he has taught solar energy subjects. He and his wife, Barbara Yellott, were long interested in students and made gifts to ASES for the purpose of recognizing and supporting a student working in the solar energy field. 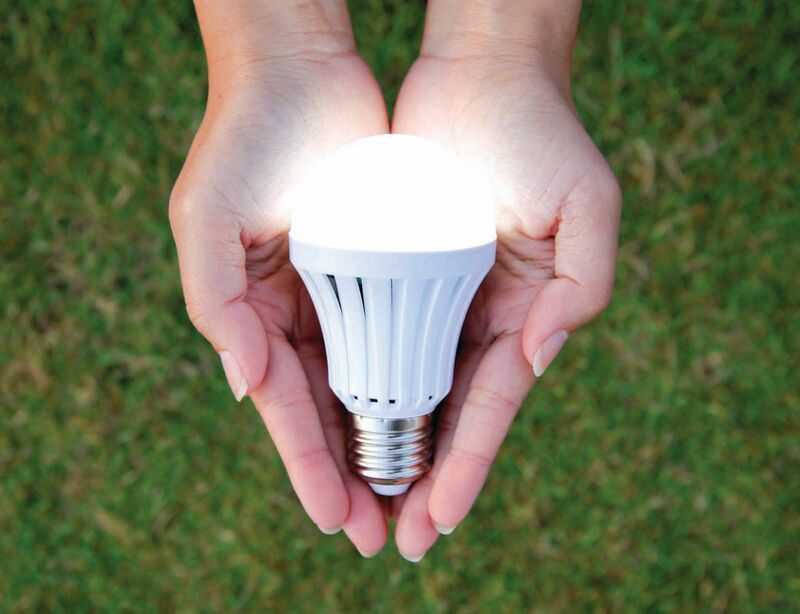 The recipient of the award must be a graduate student concentrating his or her program in the field of solar energy. 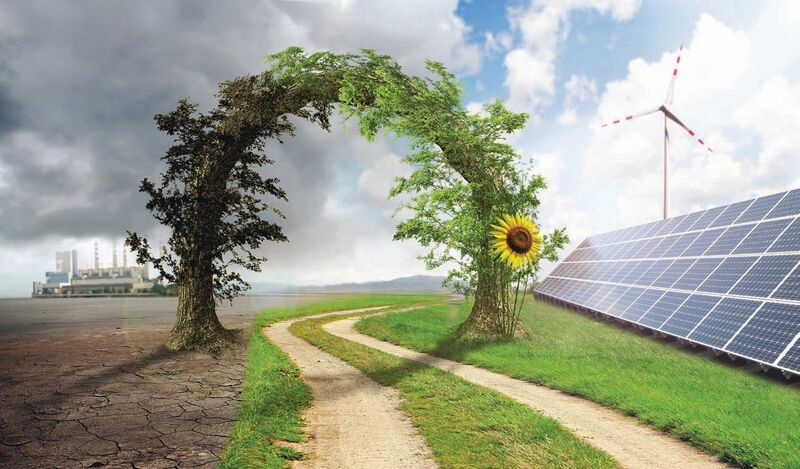 The student should submit a letter outlining his or her graduate program, the emphasis on solar energy within the program, and how the award might be used to further the applicant’s education in the field. 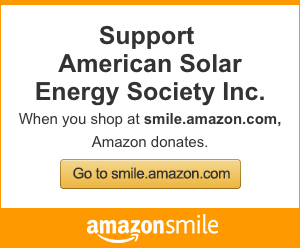 The recipient must also hold a membership in the American Solar Energy Society at the time of application.